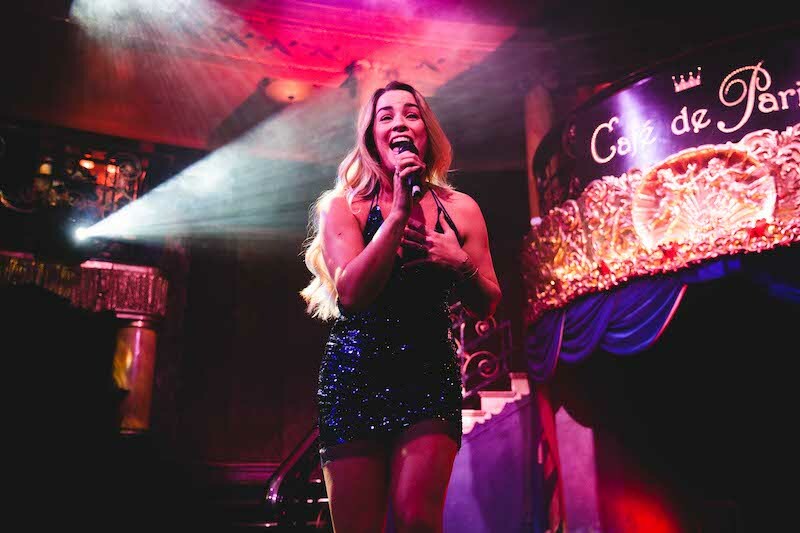 It’s no secret that Secret Cinema are awfully good at immersive cinema experiences: anyone who attended their incredible Moulin Rouge event can certainly attest to that. Happily, Secret Cinema are celebrating their tenth birthday this year, so they’re celebrating with a whole new project. 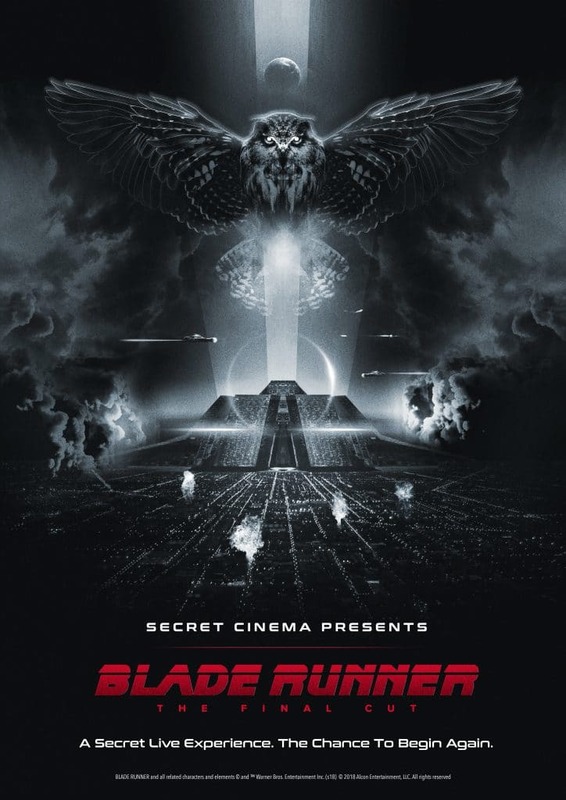 Don’t expect a cake and party hat affair though, because they’re gearing up to take Londoners into the world of Blade Runner. Secret Cinema blends film with music, theatre, and dance to create incredible, immersive experiences. More than you can say for the local Vue, isn’t it? They’ve previously weaved their magic on Dirty Dancing, Star Wars, Back to the Future, and The Grand Budapest Hotel, to name just a few. 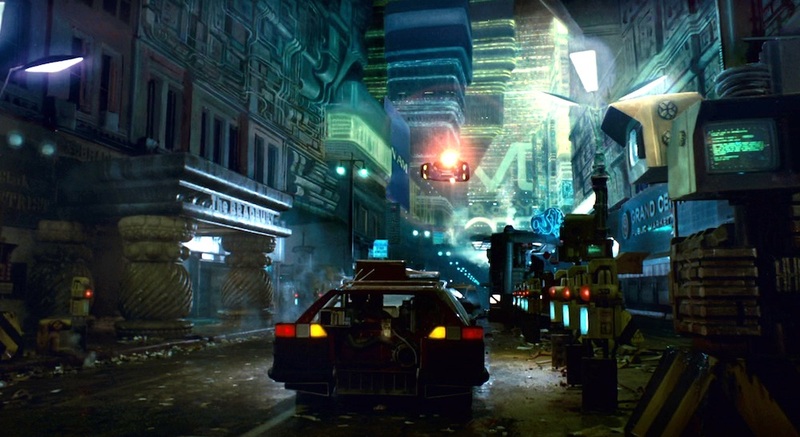 Now, to celebrate the tenth birthday of Blade Runner’s Final Cut (notice the pattern yet? ), Secret Cinema are going to transport you to the grim world of 2019 Los Angeles. Those buying a ticket will be given a new identity, created specifically for you. Best familiarise yourself with your new alter-ego to avoid detection. 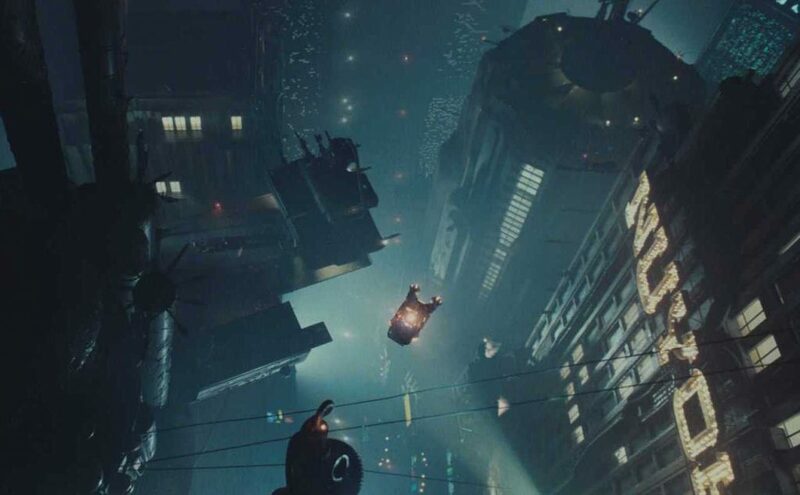 Once you enter the event, you’ll be in the chaotic downtown of future-LA, as imagined in the film. Into this dystopian world, Secret Cinema are pouring spectacular visuals, secret music sets, and special guest DJs. Hopefully it won’t rain quite as much in their version. Tickets go on sale February 1 at midday, and they’ll start from £45, up to £115 for an extra-plush VIP experience.The first performance begins on March 21st, with over sixty performances between then and June. Given Secret Cinema’s penchant for a secret, the location won’t be revealed yet, but expect it to be a sight to see. Enjoy it whilst it lasts though, because one day “all of these moments will be lost in time, like tears in rain”.